Automation technology is one of the fastest growing industries today and innovations in this field are coming at a quick pace. 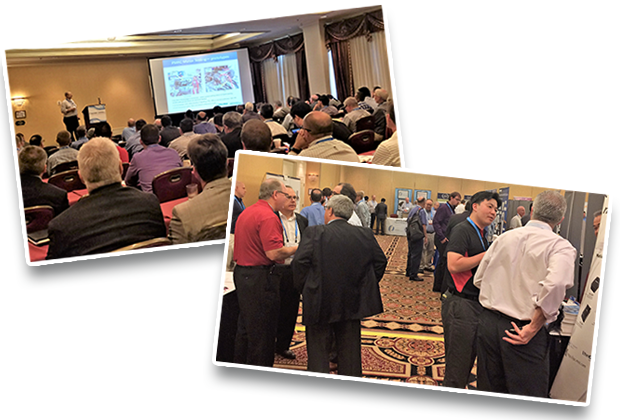 The MCMA Technical Conference (“TechCon”) provides the latest updates on motion control, motors and related automation and helps you better deploy these technologies at your company. TechCon, now in its 26th year, is known for providing high quality presenters covering technical topics and information on new technologies on the horizon. Learn from Industry's Top Experts! SEE FULL AGENDA for a complete listing. Engineers: Design, Controls, Systems, Applications, Software, Product, Sales, etc. Dive deep into motion control, motor and automation technologies with educational sessions where top engineering minds share best practices on everything from design to applications. TechCon is held at The Millennium Hotel located on the Nicollet Mall in vibrant downtown Minneapolis. All TechCon attendees receive a highly discounted room rate of $145.00/night + tax. The Millennium has been recently renovated with modern sleeping rooms and meeting space. Free wifi is included in the sleeping rooms.